“Move for Health - Goal for Life"
To increase the quality of health and functional fitness through walking football by achieving best practices in fitness and health supported by scientific research, enabling the community to realise an improved quality of health as well as positive social interaction, thus allowing Walking Football for Health - Goal for Life movement to be embraced nationally and internationally across the various age and gender groups. Strive to create and nurture an effective and productive walking football learning experience. To achieve this goal, every effort will be made to ensure that education on health, fitness and sports safety will be imparted to the players and coaches to develop the skills, fitness, teamwork and sportsmanship and to foster and perpetuate these qualities at all levels of their walking football growth. 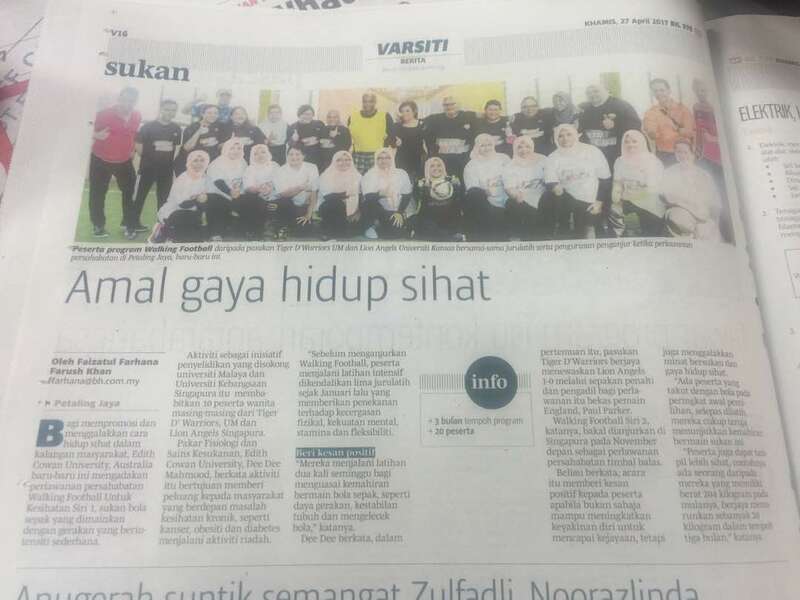 To empower players for fitness to health. 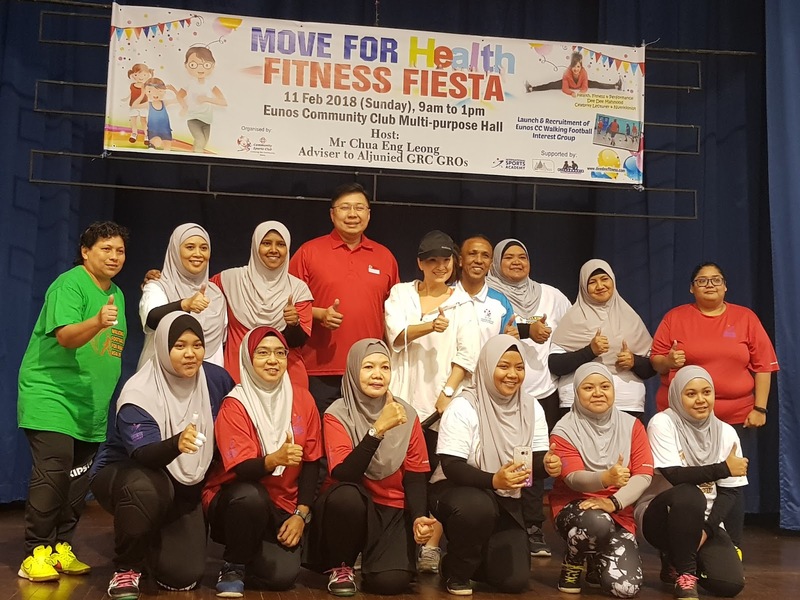 Walking Football for Health - Goal for Life to be recognised as a strong movement (communities-crossing-countries health empowerment) to promote "move for health - goal for life" to the community. To create an environment where players flourish in health through fitness, coupled with positive social interaction and growth, encouraging love of the game so that players will be walking football role models for health. To achieve this goal, a supporting environment will be progressively develop where health and fitness is synonymous of each other, built on a foundation of strong technical skills. In adopting all the above, we strive to foster an environment of "commitment to health through fitness" for personal and community growth. Walking Football for Health Asia is a research initiative driven by Celebrity Dee Dee Mahmood, multi-award winning Exercise Physiologist, Nutritionist & Academic Adjunct Senior Lecturer (International Collaborations) of Edith Cowan University Australia, supported by International Sports Academy and Eunos CSC to promote health to the community combating obesity and non-communicable diseases which interferes with the productivity and quality of life. 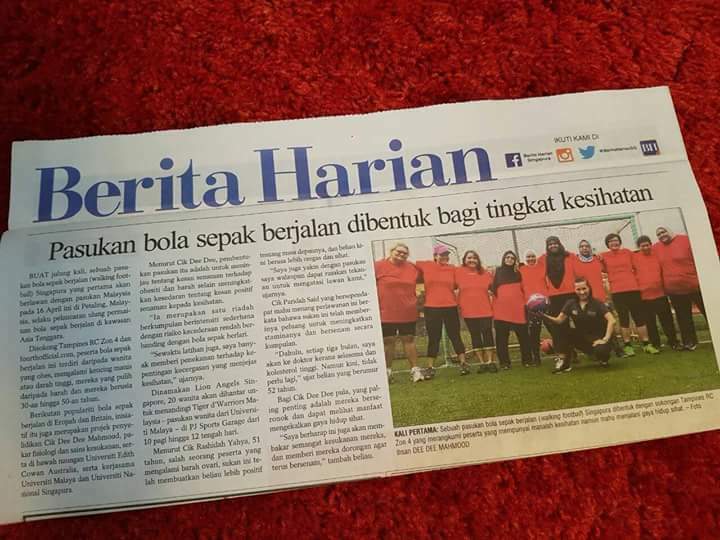 It is a communities-crossing-countries health empowerment movement, pooling together women and men of all ages (from 20's to 60's) with different levels of fitness (from sedentary to the fit) with various levels of health status, from the healthy to those with diabetes, hypertension, arthritis, asthma and even post cancer. 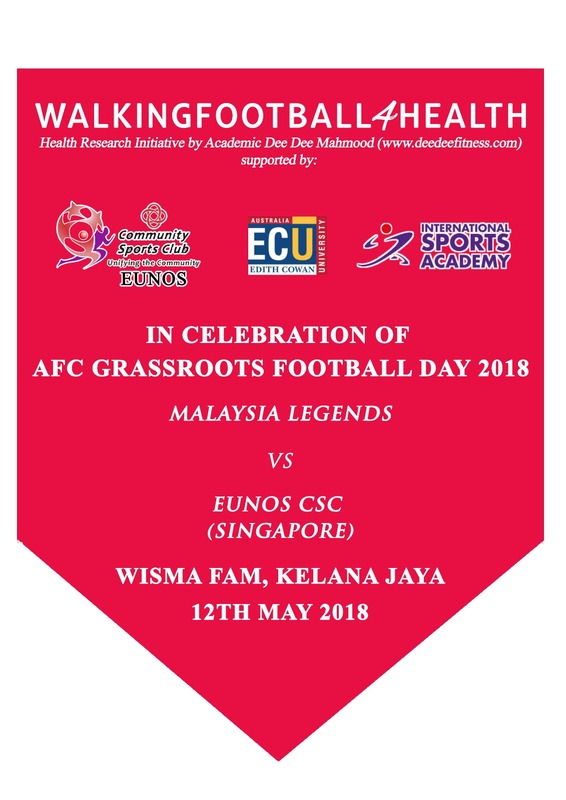 12 May 2018 - Walking Football4Health Asia were invited to The AFC Grassroots Football Day 2018 for Exhibition Match against Malaysia Football Legends to introduce Walking Football to the community. Dee Dee FIRST spearheaded the movement with Walking Football for Health in Malaysia. 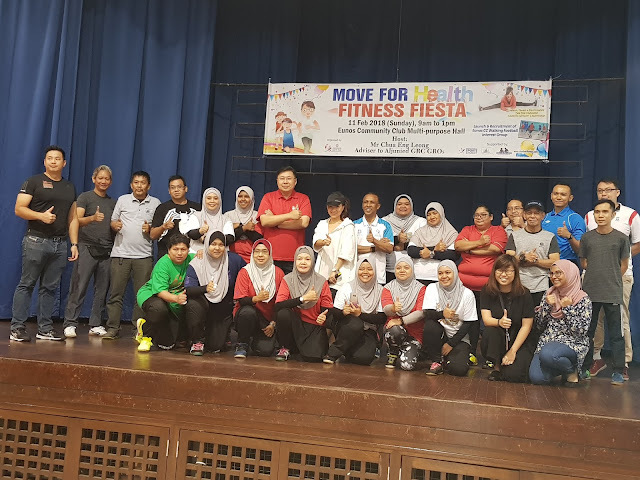 with Walking Footballers from Singapore and Malaysia whom Dee Dee recruited from the community. Guest of Honour was Paul Parker, ex Manchester/England Player & Roshan Narayan, Football Analyst Astro and Fox Sports was the host. Dee Dee presented scientific findings of the research on Walking Football for Health at the recent American College of Sports Medicine North West Annual Meeting in Bend, Oregon on Feb 23, 2018. Dee Dee conducted the research on Walking Football for Health on Nov 25, 2017 in Singapore with Singapore and Malaysia teams. The research is studying the impact of modified sports on community health and fitness. The research was conducted in collaborations with Past President of American College of Sports Medicine North-West's Professor Dr Dan Heil of Montana State University . 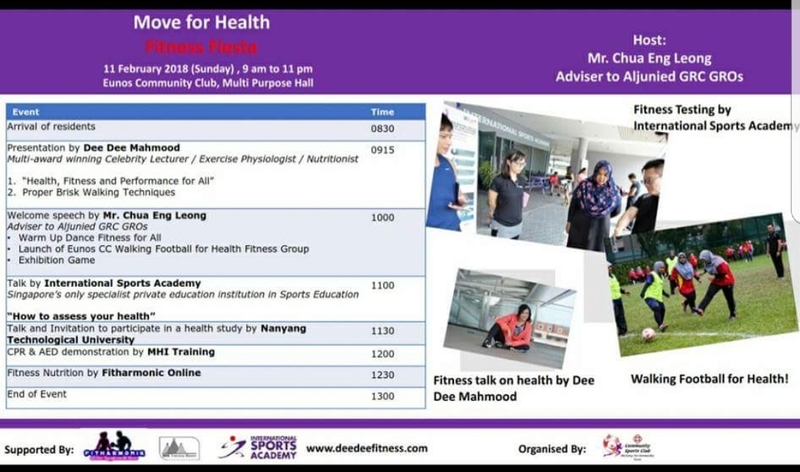 Dee Dee Mahmood, multi award winning Celebrity Exercise Physiologist and Nutritionist, is the Academic Adjunct Senior Lecturer at Edith Cowan University Australia. 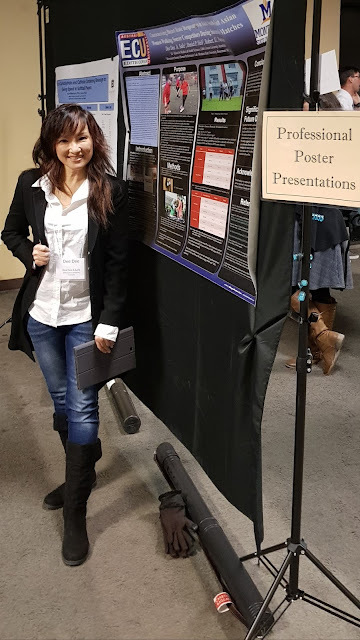 Her PhD research on obesity was chosen for its impact on obesity in Asia and was accepted and presented at the President's Cup Award, American College of Sports Medicine Northwest Annual Meeting in Tacoma, Washington. 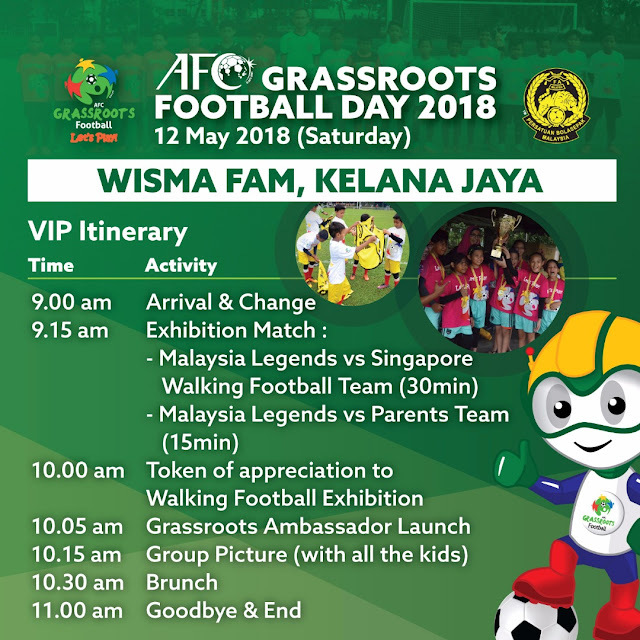 Ambassadors to international brands like Reebok and Norwegian Seafood Council, this TEDX Speaker has several signature community programs to her name, Fat2Fit Asia and Walking Football for Health Asia. She conducts synergy on community and corporate health and research collaborations internationally.